The family of an Afghan man detained and allegedly tortured to death by the Central Intelligence Agency in the wake of the 9/11 attacks has sued to find out what happened to his body. 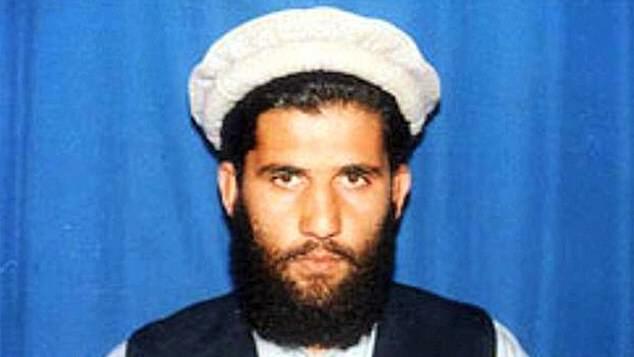 The lawsuit filed Friday says that Gul Rahman and his family were living in a refugee camp in Peshawar when he was kidnapped by the US spy agency on suspicion of being a jihadist militant on November 5, 2002 and transferred to a CIA prison for interrogation. 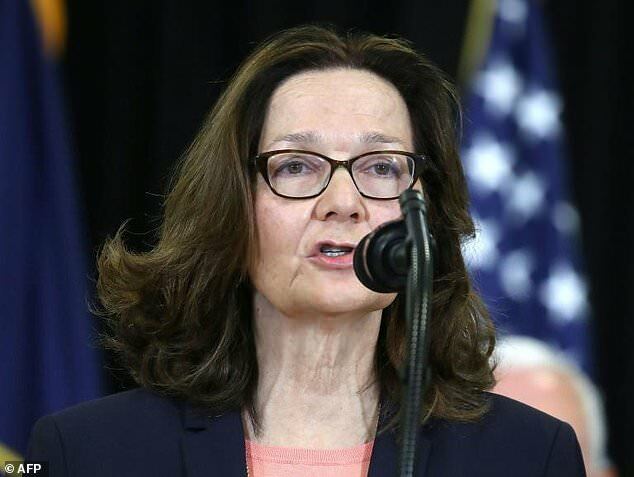 ‘Over the next two weeks, CIA personnel subjected Mr Rahman to extensive and systematic torture and abuse,’ the lawsuit said, until he died of hypothermia on November 20, the lawsuit said. ‘To date, the CIA has not officially informed Mr Rahman’s family of his death, nor returned his body to his family,’ the lawsuit said. ‘I have faith that people in America will know the right thing for their government to do is to tell me and my family what happened to my father’s body,’ Hajira Hematyara, Rahman’s daughter, said in a statement. ‘This country still needs to continue to reckon with the consequences of torture,’ said ACLU staff attorney Dror Ladin.